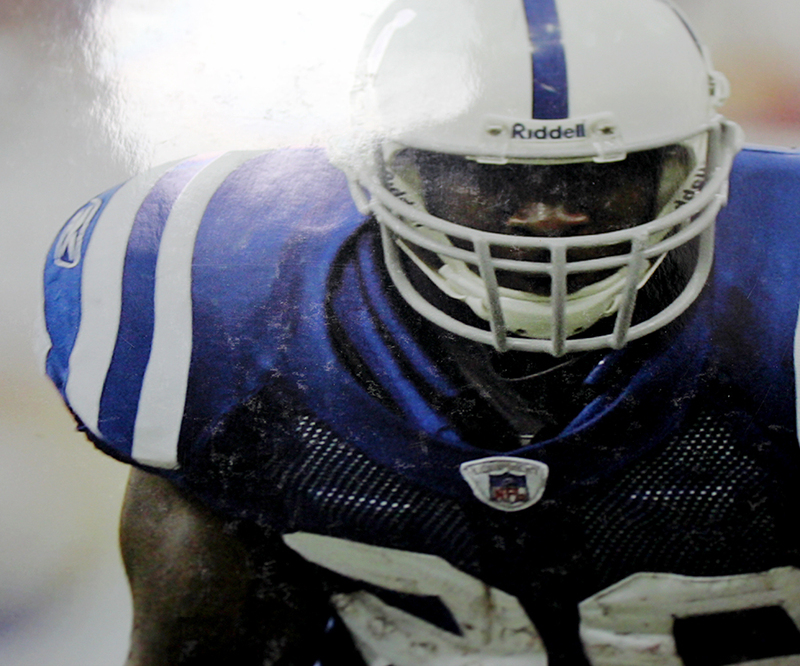 This Indianappolis Colts 16x20 photo has been personally hand signed by former star running back Joseph Addai. This autographed photo includes authentication from TRISTAR. NOTE: The photo is slightly damaged, which can be seen in the alternate picture.